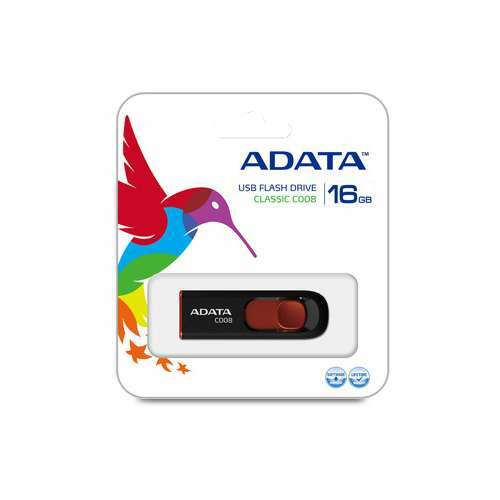 Adata - ADATA 16GB UV320 USB 3.1 Flash Drive (AUV320-16G-RWHGN) USB Specification: USB 3.1 Color: White / Green Dimensions: 0.40 x 0.77 x 2.17 Weight: 0.28 oz. 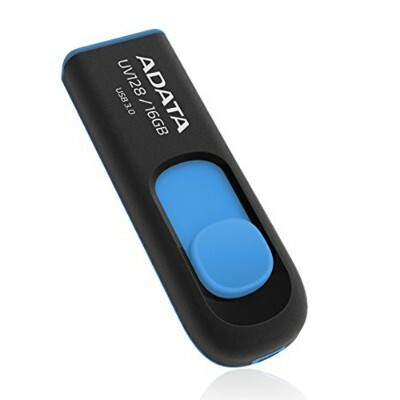 Adata - ADATA 32GB UV320 USB 3.1 Flash Drive (AUV320-32G-RBKBL) USB Specification: USB 3.1 Color: Black / Blue Dimensions: 0.40 x 0.77 x 2.17 Weight: 0.28 oz. 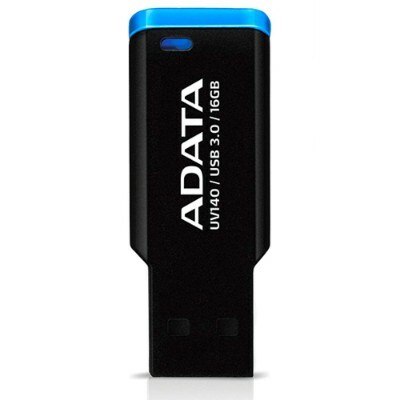 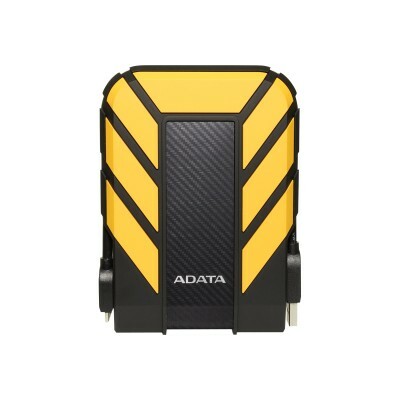 Adata - 32GB UV140 Bookmarked, Capless USB 3.0 Flash Drive ADATA 32GB UV140 Bookmarked Capless USB 3.0 Flash Drive (AUV140-32G-RBE) USB Specification: USB 3.0 Color: Black / Blue Dimensions: 0.31 x 0.63 x 1.69 Weight: 0.01 lb. 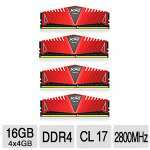 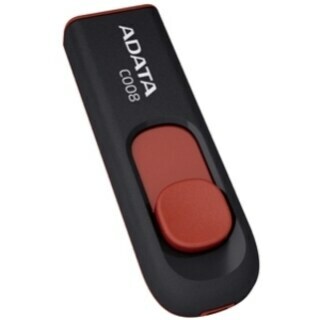 Adata - ADATA 64GB UV330 USB 3.1 Flash Drive (AUV330-64G-RRD) USB Specification: USB 3.1 Color: Red Dimensions: 0.37 x 0.87 x 2.17 Weight: 0.35 oz. 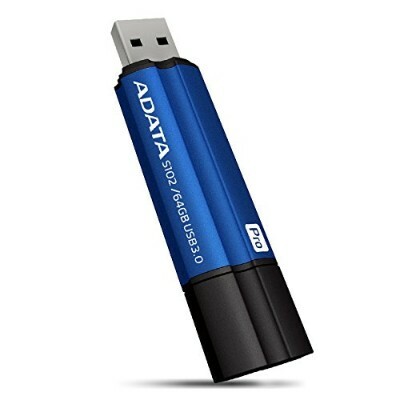 Adata - ADATA 64GB UV320 USB 3.1 Flash Drive (AUV320-64G-RBKBL) USB Specification: USB 3.1 Color: Black / Blue Dimensions: 0.40 x 0.77 x 2.17 Weight: 0.28 oz. 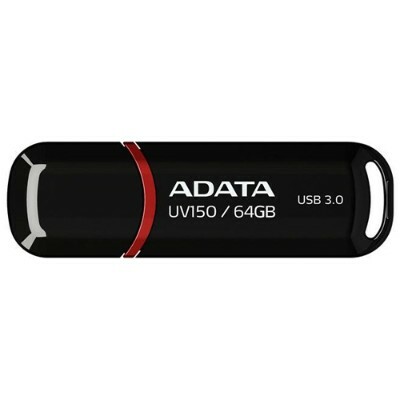 Adata - ADATA 64GB UV131 USB 3.0 Flash Drive (AUV131-64G-RGY) USB Specification: USB 3.0 Color: Chromium Grey Dimensions: 0.31 x 0.66 x 1.74 Weight: 0.28 oz. 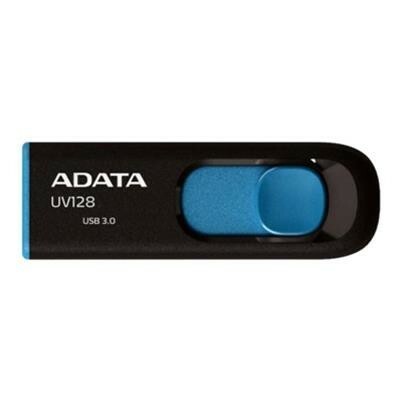 Adata - ADATA 128GB UV320 USB 3.1 Flash Drive ( AUV320-128G-RWHGN) USB Specification: USB 3.1 Color: White / Green Dimensions: 0.40 x 0.77 x 2.17 Weight: 0.28 oz. 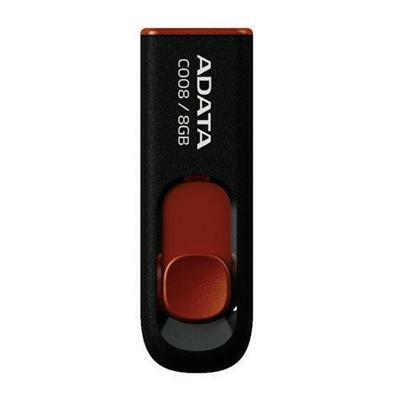 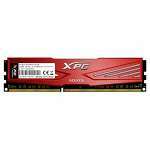 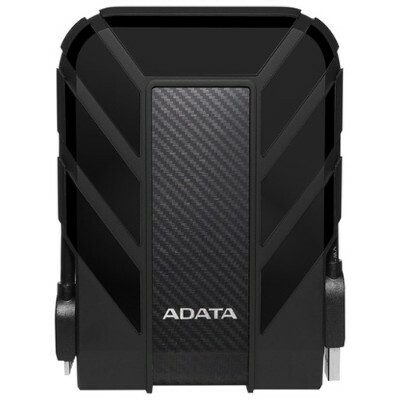 Adata - ADATA 128GB UV330 USB 3.1 Flash Drive (AUV330-128G-RBK) USB Specification: USB 3.1 Color: Black Dimensions: 0.37 x 0.87 x 2.17 Weight: 0.35 oz.
. - Adata Premier Pro Pro SP900 128 GB 2.5&quot; Inter . 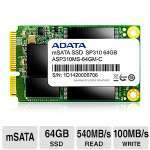 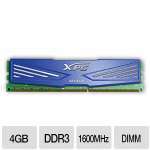 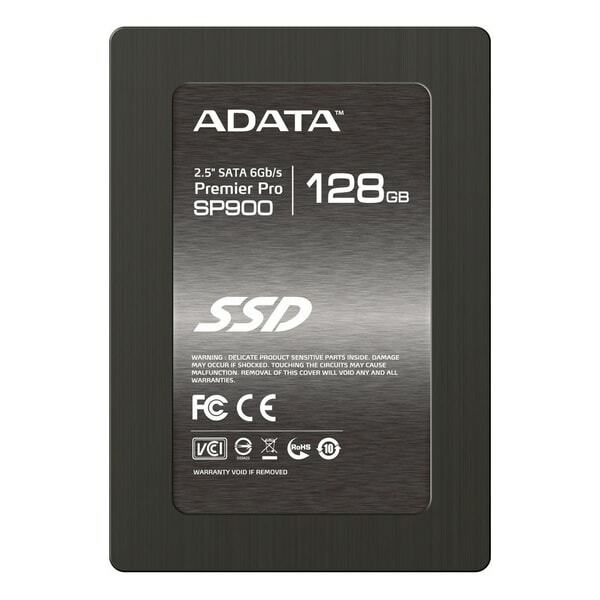 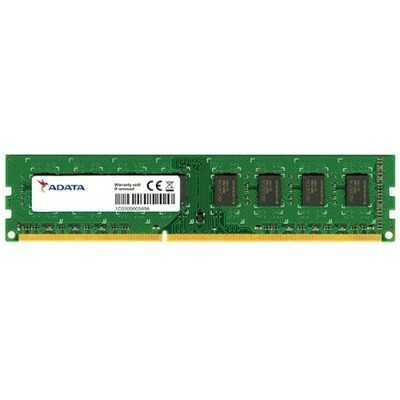 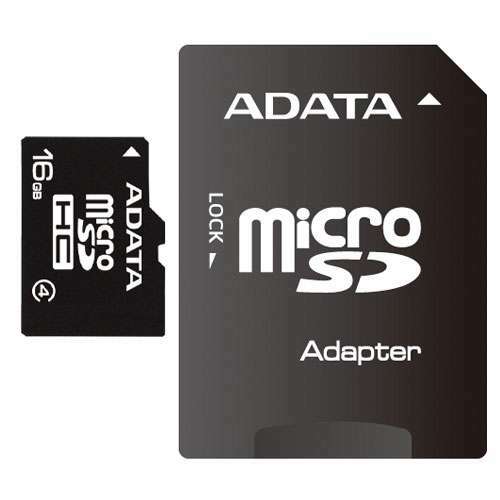 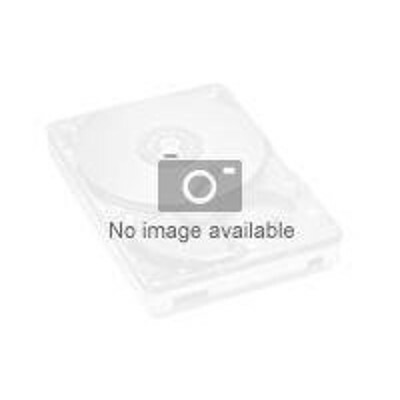 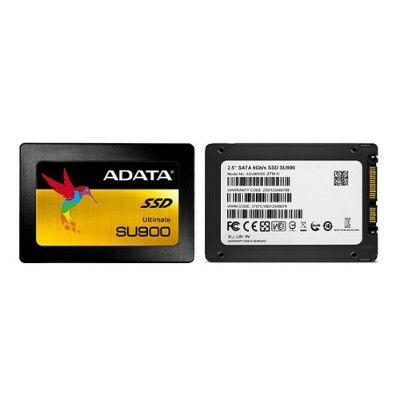 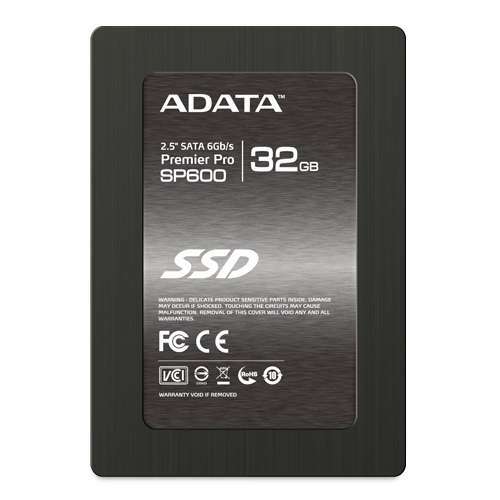 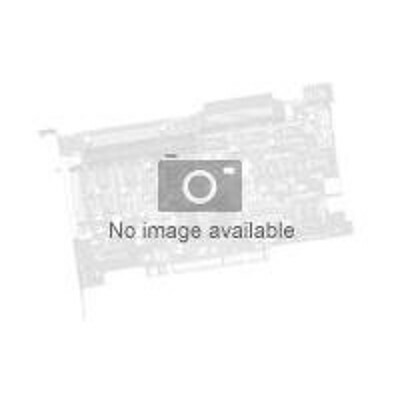 A-Data - ASU900SS-256GM-C 256GB Ultimate SU900 3D MLC NAND The Ultimate SU900 solid state drives implements 3D MLC NAND Flash and an SMI controller offering capacities up to 2TB high speed and great reliability.